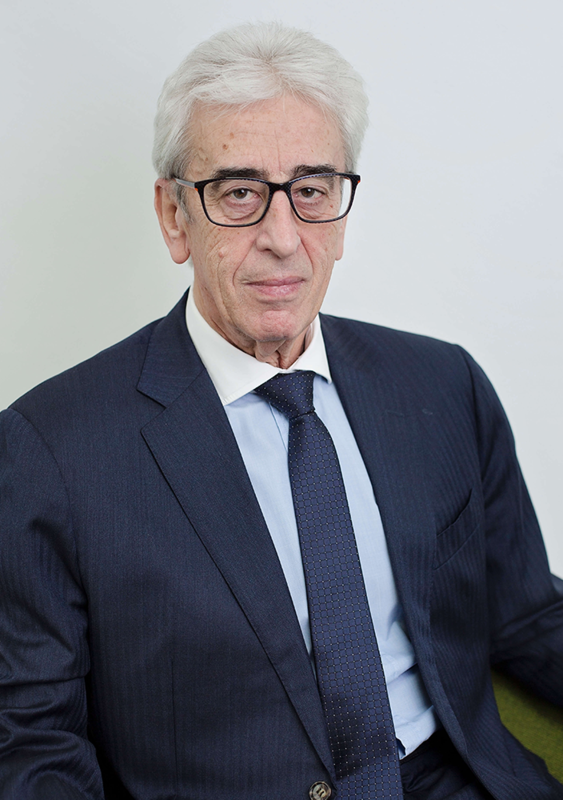 Malcolm began his career in financial services in the late 1980s, arranging second charge mortgages for clients. He joined Prosperity Financial Services in 1990, later went to Allied Dunbar, before establishing The Orchard Practice in 1997. His expertise has been rewarded both in 1992 and 2009 with industry awards. Malcolm is qualified and able to provide advice on mortgages and protection and over the years has developed a niche for property financing where he is regarded as one of the best in his field. When not at work, Malcolm loves spending time with his family and enjoys keeping fit at the gym. 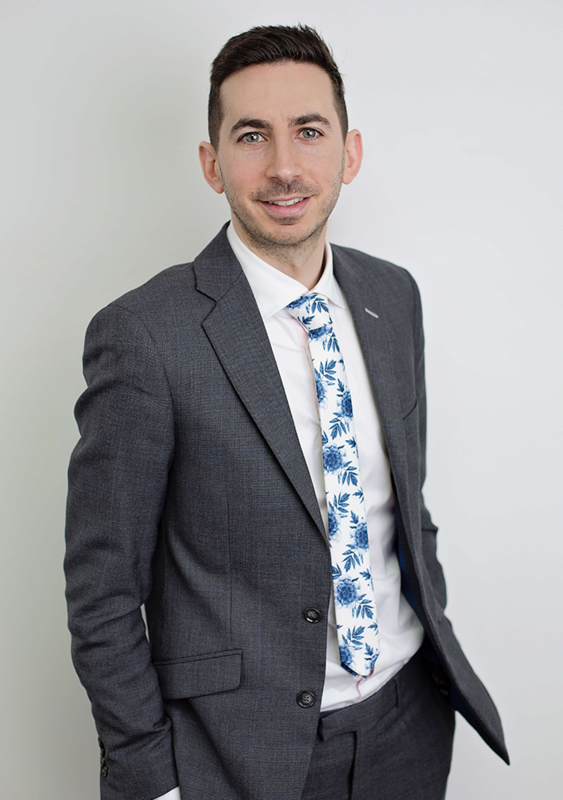 Joshua started his professional career in 2005 as a Chartered Accountant at Deloitte, looking after some of the world’s most recognisable companies. He has brought with him the knowledge and expertise of almost six years at one of the top accounting firms in the world, and has embedded that into The Orchard Practice since 2011. 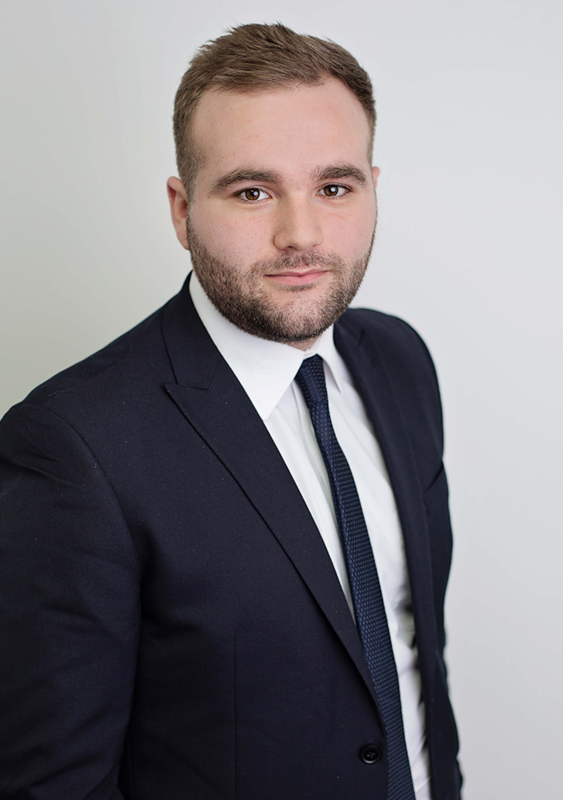 Joshua is qualified and able to provide comprehensive financial planning on all advice areas to our clients and has built up an expertise in mortgages, protection, pensions and investments. When not at work, Joshua loves spending time with his wife and four young sons and enjoys playing and watching football. 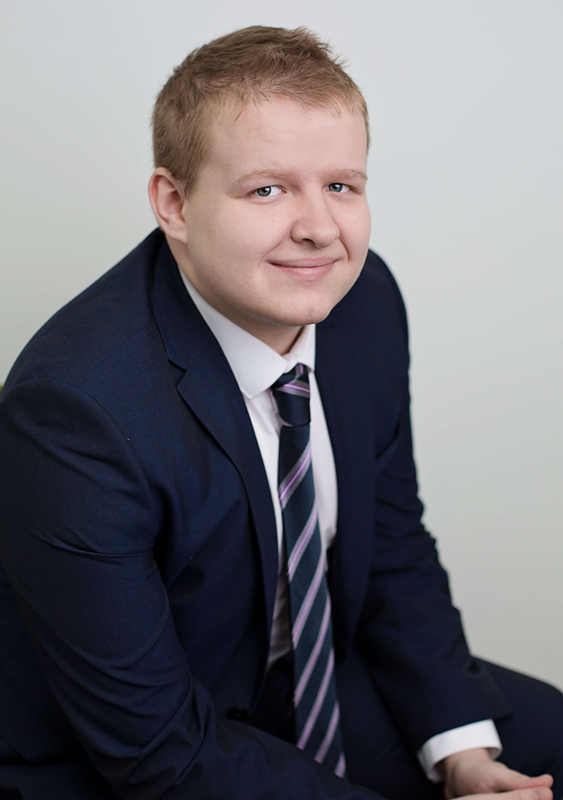 Sean joined The Orchard Practice in 2017 and is currently working towards becoming a fully qualified Financial Adviser. He has experience in this area having switched from a career in financial journalism. 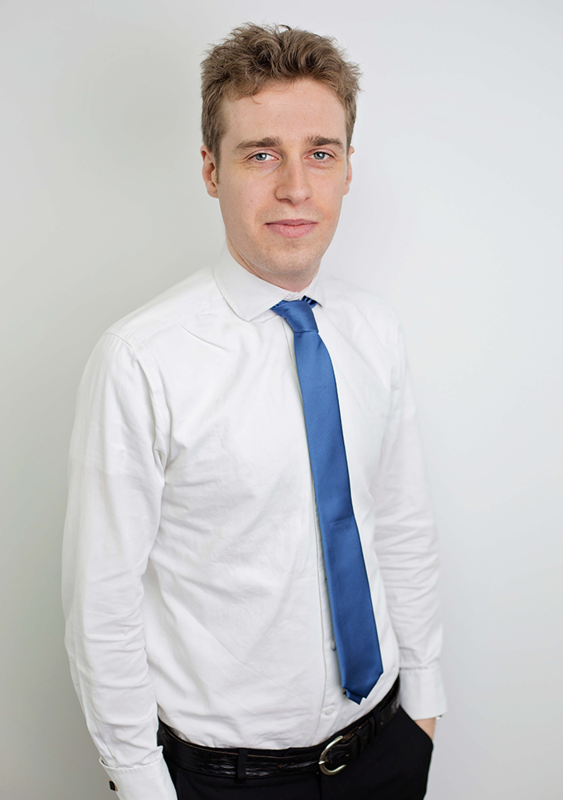 Sean assists our advisers with our Financial Planning specialising in Pensions & Investments. When not at his desk, Sean enjoys anything related to military history, financial markets or football, and attempting to write novels. Ryan started out his career as a Financial Administrator, having obtained a degree in Accounting, before switching to Financial Planning. Ryan helps ensure our clients receive the best advice and best service from The Orchard Practice. When not at work Ryan enjoys both watching and playing football. He also enjoys reading, in particular thriller novels. Andy joined the Orchard Practice in 2018 having graduated from the University of Cambridge with a degree in Astrophysics. Andy supports our advisers in arranging mortgages and protection policies for our clients, and is working towards becoming a fully qualified adviser. Outside the office, Andy is an avid musician who plays guitar, bass and drums. He is also a big sports fan, being particularly keen on football, rugby, mixed martial arts and boxing. We are always happy to hear from quality individuals who want to join our team. If you are interested in working at The Orchard Practice please send us your CV and a covering letter.